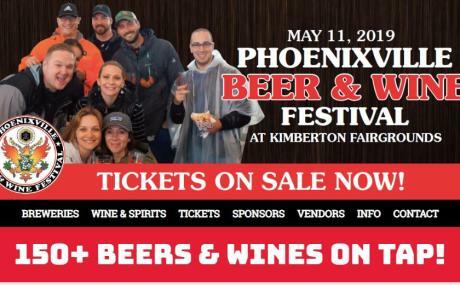 The Phoenixville Beer & Wine Festival has quickly become the premier beer and wine festival in Southeast Pennsylvania. Started in 2017, the event has featured sell-out crowds in its first two years. Now in its third year, the festival attracts 3,000 attendees to the Phoenixville area on Mother’s Day weekend. 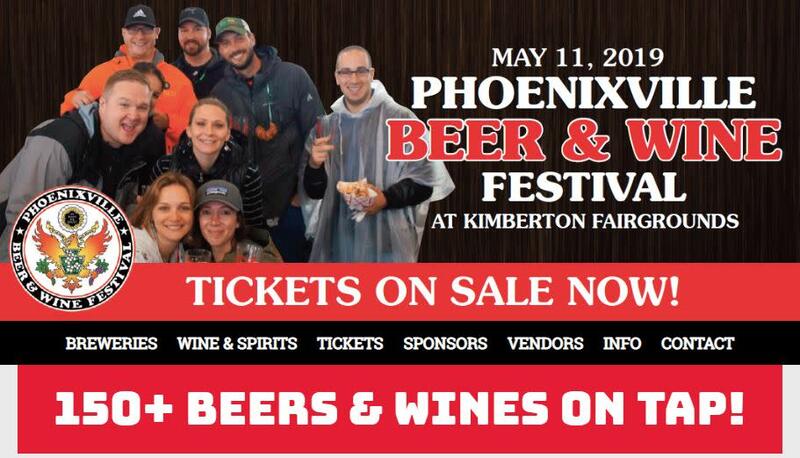 During the festival, attendees will sample craft beers, wines, meads, ciders & spirits. Guests will enjoy live music and browse among local artisans. Tasty food will be available from local restaurants and food trucks. Offering a full weekend of activities, the festival works with local bars and restaurants, which will be offering food and drink specials, live music and a local after-party. 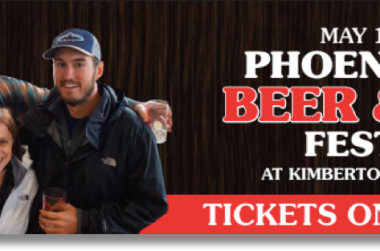 A signature event for local nonprofit Building Better Neighborhoods, the festival will highlight the region’s outstanding breweries, distilleries, restaurants, live music and artisans. In 2018, attendees came from 24 states, Washington D.C. and two foreign countries to participate in the festival and experience Phoenixville.